Welcome to Sycamore Hill Gardens, set just west of the Village of Marcellus in the rolling countryside of Central New York’s Finger Lakes Region. Please use our Events Listing to plan your next visit during one of the scheduled fundraising events throughout the gardening year. At our request, all participating nonprofit organizations offer admission pricing that is family-friendly. At all events, picnicking is encouraged, children of all ages are welcome, parking is free, and 100% of your admission goes directly to the group hosting each event. This is our way of giving back to the Central New York community with the kind help of you, your family, your friends, and your participation. We’re sorry, but no pets allowed! 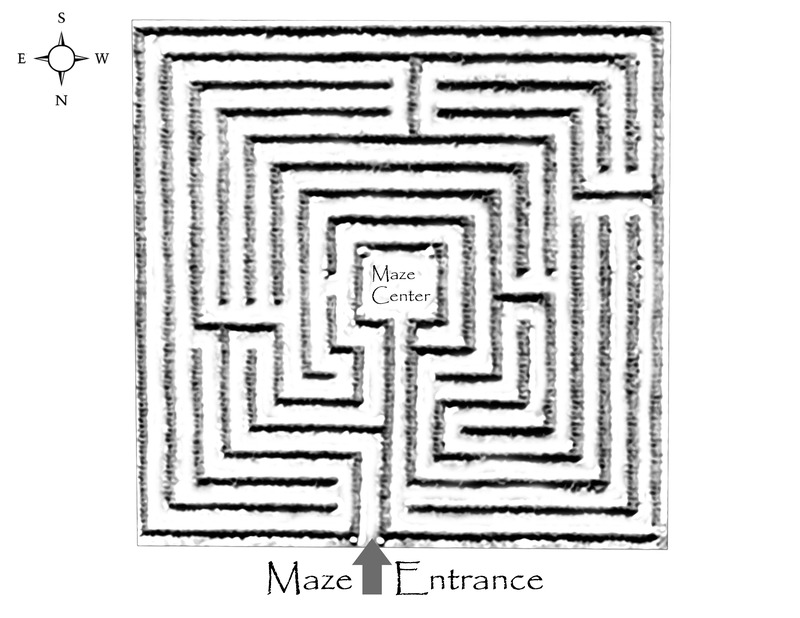 Looking for a map of the garden? 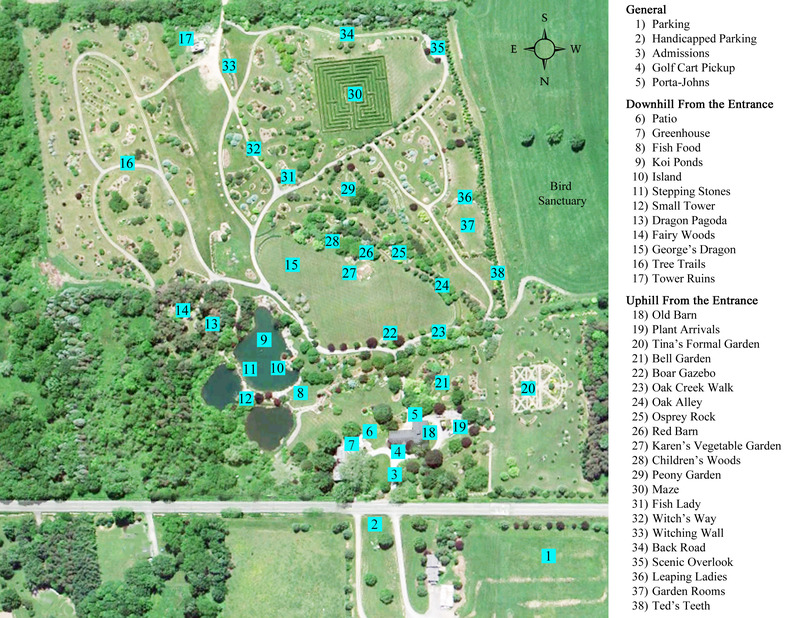 Click on the link below to view, save or print a copy of our garden map. Maps are also available at events and throughout the gardens. 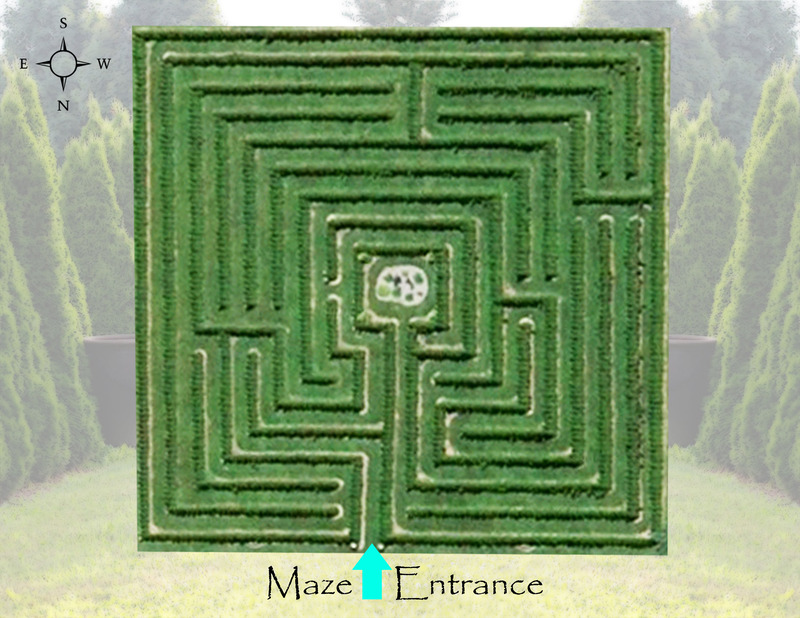 Plan to try our Hedge Maze? Download a map! You don’t have to use it, but you might want to have it with you, just in case. Click on one of the options below.